Click Here to Download a Copy of our Winterization Checklist! It’s crucial to give your jetting equipment some extra TLC during cold months. Although Old Man Winter hasn’t shown his face just yet, brisk fall temperatures remind us that he isn’t far off. As temps threaten to dip below freezing, it’s that time of year for plumbers and drain cleaners in cold-weather climates to take note and ensure their jetting equipment especially their trailer jetter is being properly used, protected and stored. Sewer jetters range widely in size and cost, but regardless of the type, it’s crucial that you give it some extra TLC during cold months to protect against the elements and maximize cold-weather capabilities. Doing so could have you warming up to thankful customers who appreciate your dependability. There are a couple of different ways to winterize Jetters or treat them for cold weather. Some people run RV antifreeze through the jetter, we prefer to use windshield wash fluid! 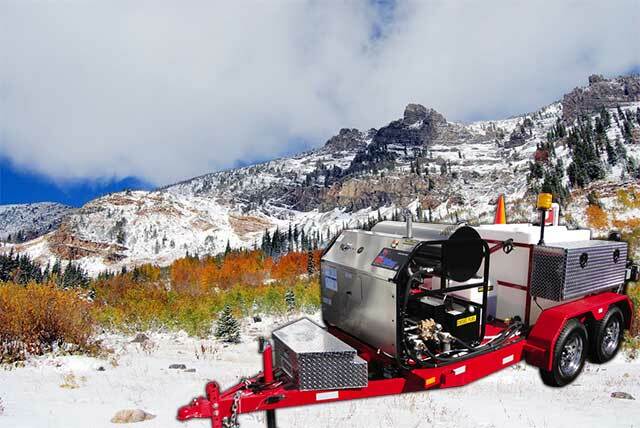 Our Hot Jet Trailer Jetters come equipped with a built-in antifreeze system, which can help facilitate this process. The window washing fluid is the same used in your car or truck and is readily available at Walmart or most all automotive parts stores. Check the freeze temperature rating level on the container to make sure it is adequately rated for your temperature zone. Window wash fluid has methanol in the mixture so it will not freeze, and is much less expensive than RV anti-freeze. Another way to anti-freeze is to hook up air and pass pressurized air through the valve on the head of the pump, which helps push the water out. Any air compressor could be utilized to accomplish this or carry an air tank with compressed air ready for use. With gas-powered jetters, you should make sure to keep the fuel tank full in the same way you would with any type of vehicle during winter. We recommend using the gas additives to counter act the effects of the ethanol fuel. If you will be storing the equipment for longer than 30 days it is recommended to drain the fuel tanks, and oils in the engine and pump. 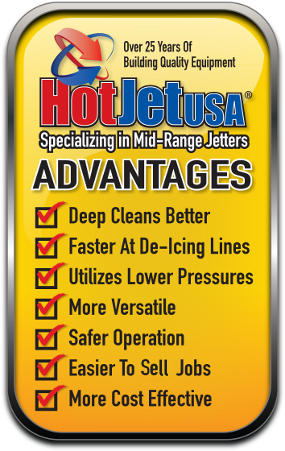 Using these strategies can help ward off freezing damage and keep your jetter ready for action. 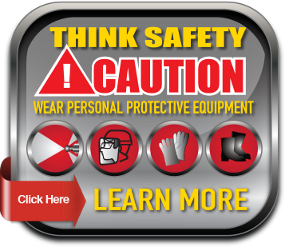 Before you start back up your equipment make sure that you re-fill all fluids in motor, pump and water tank. When you need to pull your jetter out in the winter for work, it will become even more important to be sure your system is winterized. Some people in extreme cold down in the 20’s and below will pre-heat there holding tank with heated water and let the machine run cycling water back into the tank. Keeping the water moving will help prevent freezing. 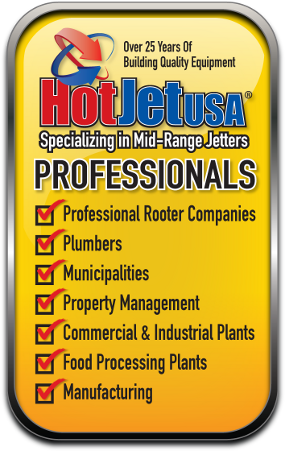 Hot water equipped jetter customers will turn there unit on with the burner running and cycle the hot water through the system also keeping the equipment from freezing along with pre-heating the water tank. 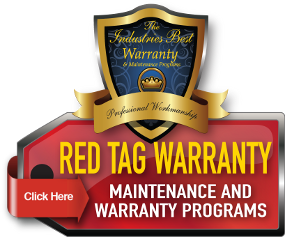 It is very important that at the end of your jetting jobs in the winter months that you either re-anti-freeze the system or keep the machine running to keep the water cycling and moving between jobs. Storage options depend on your unique situation, including the type of jetter you own and available space. While truck and trailer jetters might have a garage or other cozy overnight homes to rest in, storing portable and cart jetters can be more of challenge. If you need to leave the trailer jetter on the back of a truck, or a portable jetter in the back of a truck, you could cover it with a blanket to help protect against the elements. It’s even better if it’s inside a canopy. Cargo box trailers parked outdoors can potentially be heated with a small electric heater. Be careful when using electric or portable heaters, make sure your electrical connection is solid and weather-proofed. #1 cause for fires in the winter are portable heaters, so be sure yours is up to code. When using extension cords be sure to also protect the cords making sure they are rated to the temperature in your area. The general consensus is that a heated garage or building is the way to go if at all possible. And that doesn’t have to mean big or fancy. A jetter can be stored in a single stall, well-insulated garage using just a 1,500-watt heater run at about 40 percent power. If you’re putting the jetter in long-term storage, be sure to drain the gas out or use a fuel additive for gas jetters. We always recommend changing the oil on the pump and changing the oil on the engine itself so that it’s serviced properly before you start it again. If you have a hot water trailer jetter the same will apply for the diesel fuel, remember that all fuels will start to degrade after just 30 days, so be sure to either treat the fuel or simply drain the tanks. For trailer jetting equipment it is very important on both hot and cold water to keep the battery charged, this can be achieved by using as trickle charger that is very inexpensive and will keep the battery hot and ready for the next job. Chester Axley 1-800-624-8186 or his cell phone number 801-205-1616.